I’ve always had mixed feelings toward Rosetta Stone not because it doesn’t work, but because it is marketed to the masses, while it takes a special learner profile to be “entertained” enough by a glorified flash card-based program to stick to it and actually learn advanced language skills. 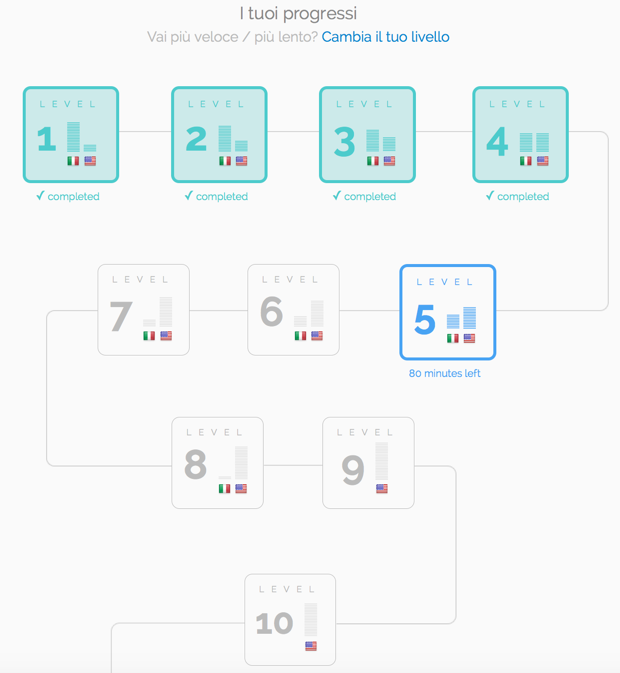 I didn’t say it is impossible to learn advanced language skills using the Rosetta Stone (and similar) methodologies, but the student retention level speaks for itself. Here’s a useful review. 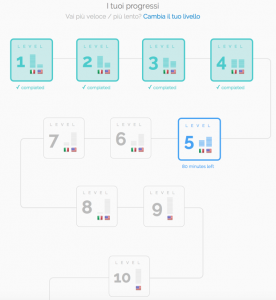 Having said that, it is always refreshing to see different, innovative takes on technology-assisted language learning, and THAT’S what this post is about. I’ll list a few here with an explanation on why they’re innovative, not on their efficacy. The criterium is is “thinking outside the [traditional language learning] box”. 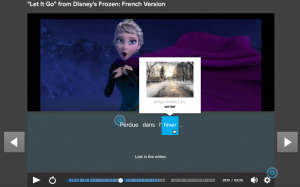 This service’s creative approach is to reuse videos readily available on the Web (e.g. 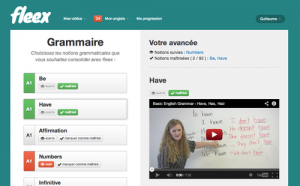 Youtube) to create lessons around them according to the student’s level of knowledge of the given language. There are 2 modes: Learn and Watch. 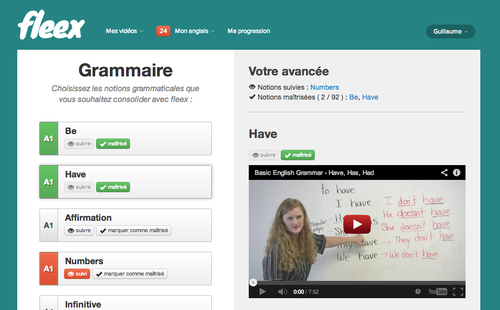 In the Learn mode, students are presented with excerpts from certain videos, images, and sounds, along with transcripts with highlighted vocabulary and grammar points. 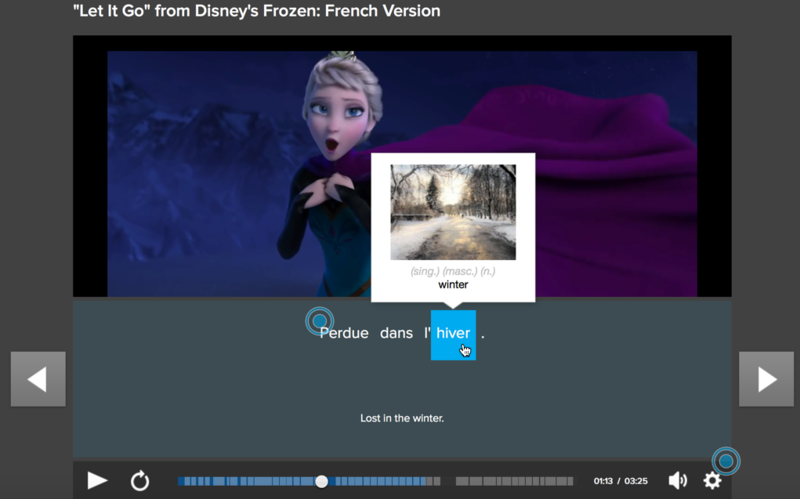 In watch mode, the students have a chance to see what was practiced in the lessons in context, as different videos play in their entirety, captions and illustrated translations and language tips overlap the video as the student hovers over certain words. Videos are broken down into small parts of speech complete with word/phrase lists that can be studied in flashcards and audio playback. 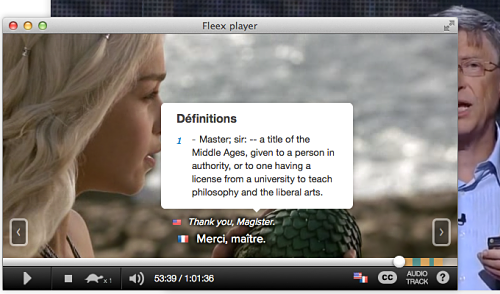 Fleex TV is one of the services that adopt the “use videos that aren’t made for language learning purposes”, well, for language learning purposes. From a learner’s emotional connectivity to the content and the (daunting task that it can be) of language acquisition, I personally argue that learning through what you love is KEY to learning anything, especially languages. Without geeking out too much on hypothesis of language acquisition, Krashen’s Affective Filter Hypothesis backs me up here. 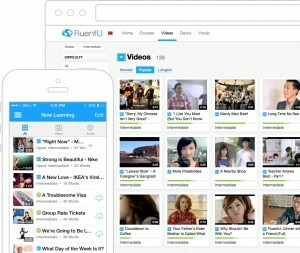 By adding language learning content and activities around what (most people) will identify with: videos in various areas of interest, rather than the (normally stale) videos made for didactic purposes, the educators here provide learners a chance to further break down the filter or barrier that may come with the challenge of acquiring a new language. The portal provides curated video-based language lessons that include grammar, vocabulary, culture, and more, as a means to prepare students for what they’ll see in the videos. Its main traction is the fact that lessons are, again, built around TV series, TED Talks, and other content that isn’t focused on language learning, providing an authentic way to learn. Beware that the use of some of its content (e.g. Netflix) require a membership, while others (e.g. PopCorn Time) are supporting piracy. On the bright side, there are other LEGAL and FREE content such as TED Talk and Youtube videos. Learner progress is very well marked via a visual learning map. 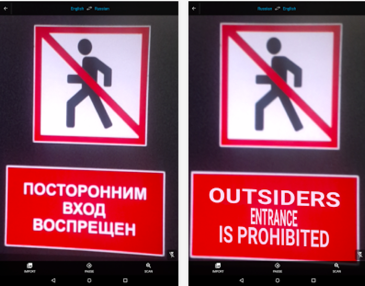 Google acquired an innovative language translation service called WordLens which allows you to, via your mobile device’s camera, look at the world around you and see printed language translated in context, before your eyes. This functionality was brought into the Google Translate mobile apps. While not exactly labeled a “language learning” technology, it can definitely help one learn in a real-world, authentic context. 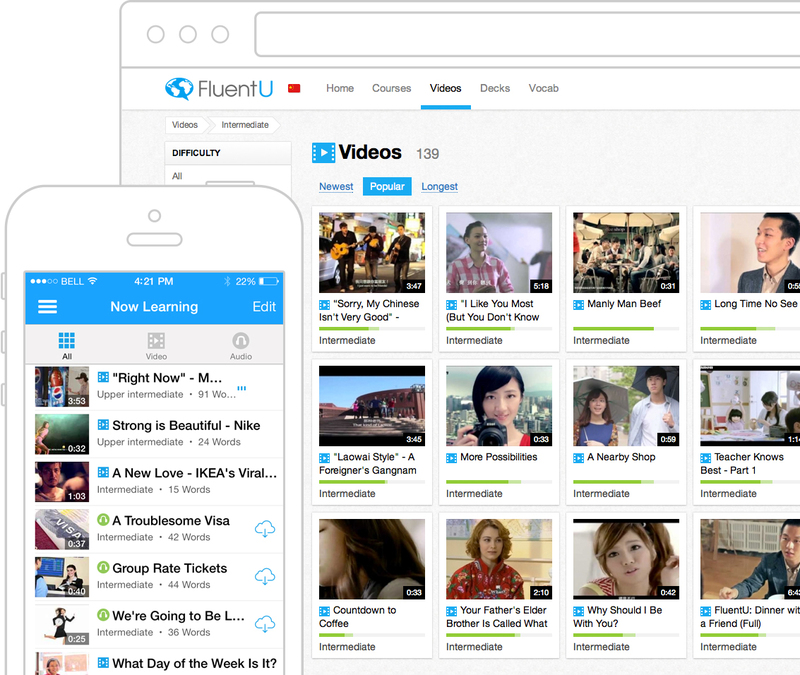 Have you heard of or used any innovative language acquisition technology/curriculum? 0 responses on "Language Learning Outside the Box: Innovative Technology-Enhanced Language Learning"